Mama Fashionista: Quinn used to be afraid of foundation, but not anymore! 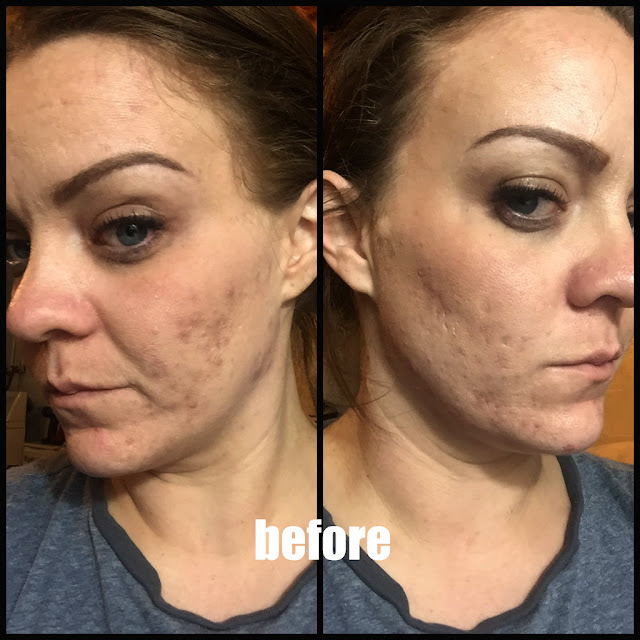 Find out how Smashbox's Liquid Halo Foundation helped her conquer the fear! Lola's Secret Beauty Blog: Suki Facial Lift Ultimate Firming Cream revisited: A phenomenal natural non-eye cream eye cream! TheFabZilla: While fall is about dark lips, nudes remain a classic. Two words for Givenchy Le Rouge Intense Color Sensuously Matte Lipstick Rose D' Exception: Holy Grail! Glamorable! : Glamorable reviews a brand new addition to Wantable family - Wantable Intimates box, filled with stylish and comfortable essentials for all occasions. Beautyfiends: Julia is celebrating some milestones by having a giveaway! Daydreaming beauty: The search for shiny, soft and bouncy hair ends with Mark Hill's MiracOILicious intensive treatment, reviewed on daydreaming beauty this week. The Passenger Element: Wet n Wild I'm Seeing Triples Pop Art Craze Limited Edition shadow trio. Carinae L'etoile's polish stash: Lynnderella Halloween Twinset!